So I have this odd little necklace that I really love for a very specific reason. 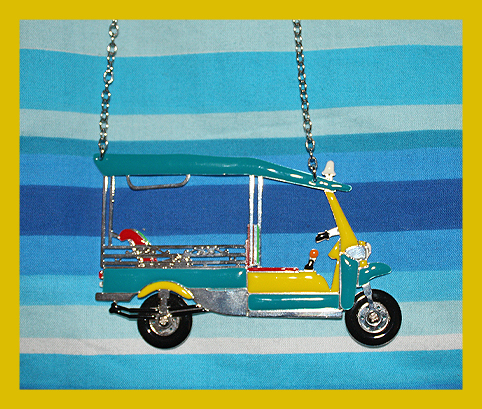 When I saw this tuk tuk necklace by French designer N2, I was reminded immediately of Cambodia, a place that I had been wanting to visit since I first saw a picture of Angkor Wat. I finally got there in 2010! This is the most Cambodian photo I took. As anyone who has been there knows, short-term tourist travel is done almost exclusively by tuk tuks, colorful little chariots attached to motorcycles (or, like the necklace, one piece vehicles). 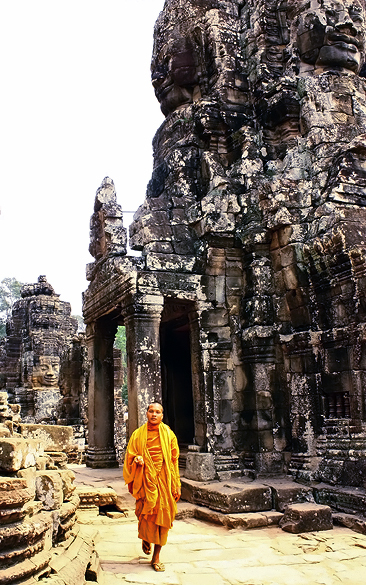 My friends and I hired one specific driver over the three days that we visited Angkor Wat/Angor Thom; he took us to and from the area and stuck with us throughout the day. The man should have been eligible for a job with the CIA, as far as I’m concerned. I’m not sure how, but he always seemed to know or anticipate exactly where we were and was always there to meet us. We kept talking about how we had the best tuk tuk driver in Cambodia (which was true). Anyway, the necklace reminds me of that absolutely beautiful country, filled with sweet people and seemingly psychic tuk tuk drivers. 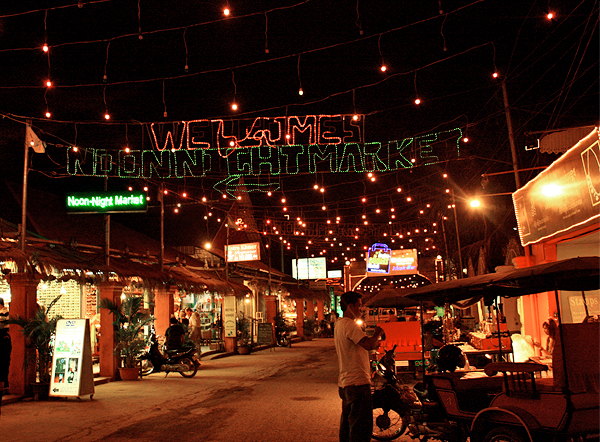 Snapshot of a line of tuk tuks at the night market in Siem Reap.